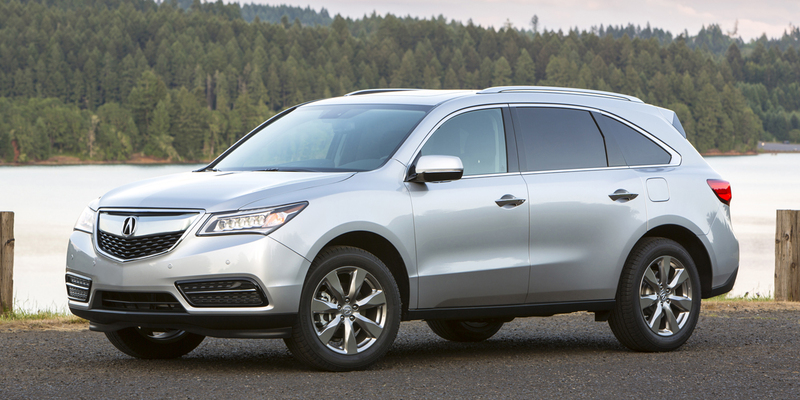 The MDX is Acura’s 7-passenger crossover SUV, and it’s been a consistent best seller for the brand since its introduction in 2001. 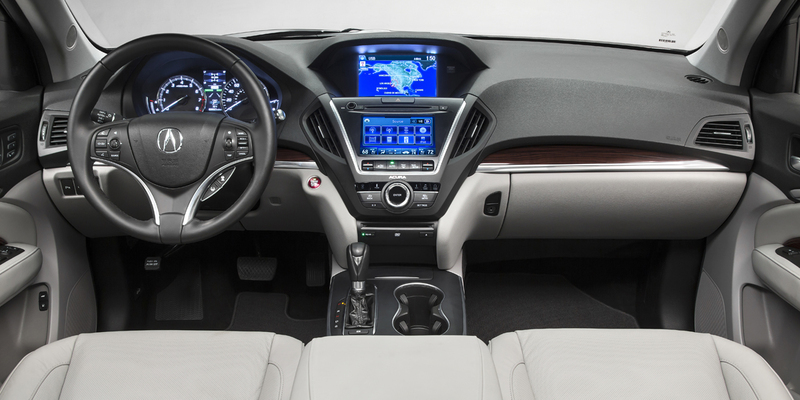 Trim levels ascend through entry-level Base, volume Technology, more feature-rich Technology with Entertainment, and top-line Advance Entertainment. Base versions have a fairly high level of standard equipment, including leather upholstery, heated power front seats, power liftgate, sunroof, and rearview camera. Keyless entry with pushbutton engine start and LED headlights are standard. The MDX is one of the lightest vehicles in its segment, checking in at a couple hundred pounds less than some 2-row, 5-passenger crossovers, including the Lexus RX and Cadillac SRX. 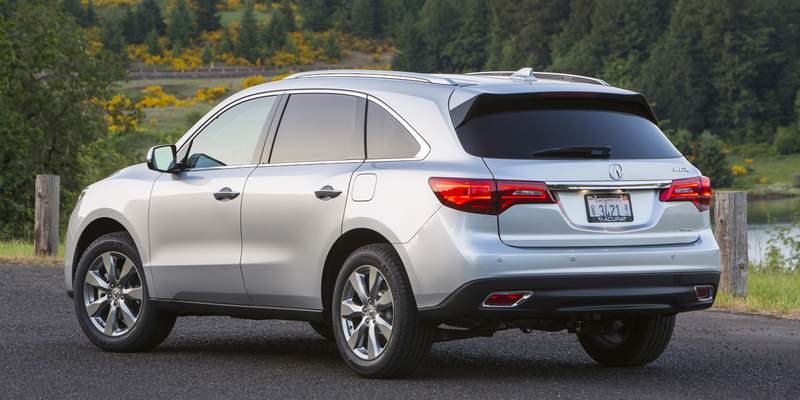 The MDX was redesigned from the ground up for 2014, and sees no changes for 2015. 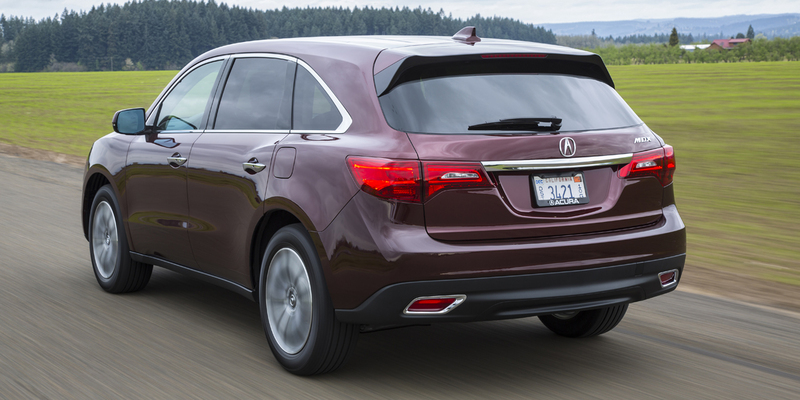 The EPA rates the MDX at 20 city/28 highway with front drive and 18/27 with AWD. In Consumer Guide® testing, we averaged 19.0 mpg in an AWD model. 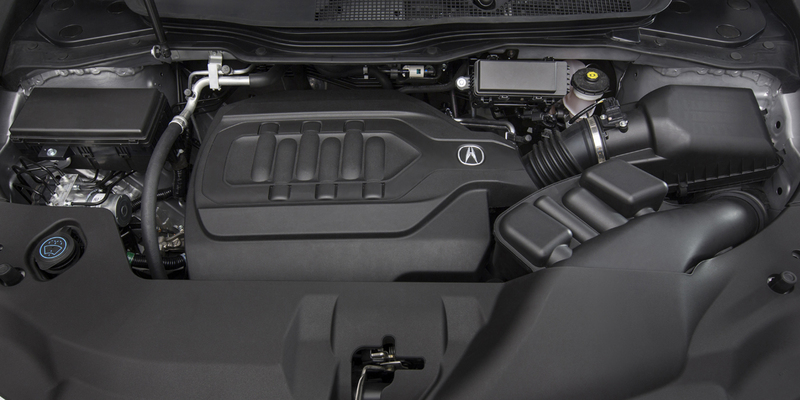 Acura recommends premium-grade gasoline. The 2014 MDX drives and handles exceptionally well and boasts a quiet, refined cabin that has pretty much everything you need and nothing you don’t. Rear-seat room and comfort are not exceptional, and the control interface has a couple usability issues. 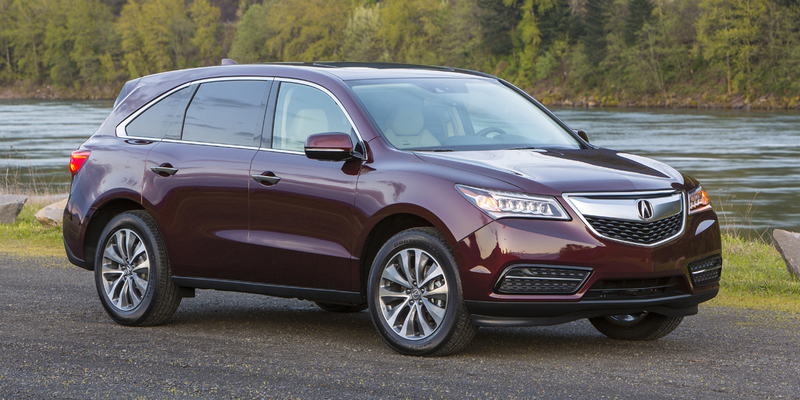 Still, this Acura deserves a top spot on your shopping list. The top-line Advance Entertainment version is a bit pricey for what it offers, but the Base and Technology models deliver lots of safety, convenience, and luxury features at reasonable-for-the-class prices.